A woman paints a pro peace mural painting. One year ago, President Trump made history when he signed the Women, Peace, and Security Act of 2017. This landmark legislation made the United States the first government in the world with a comprehensive law recognizing women’s essential contributions to efforts that promote peace, maintain security, and prevent conflict. Recognizing that women offer pathways to economic prosperity and global security objectives, the legislation sparked new thinking and action across the Department of State. To mark the anniversary, Deputy Assistant Secretary Pete Marocco at the Bureau of Conflict and Stabilization Operations sat down with the Secretary’s Office of Global Women’s Issues for a conversation about how women’s involvement in peace and security initiatives is making a difference in U.S. foreign policy. How has the Women, Peace, and Security Act of 2017 impacted the Department of State’s work? First, when we talk about addressing the complexity of conflict and fragile states, effective prevention and response requires leveraging all of your resources. That is what the WPS Act does for our foreign policy: it mandates us to leverage all of our resources by being inclusive of women. Second, it’s about gaining a holistic understanding of the conflict environment. If women are seen strictly as receivers, as opposed to participants, in decision-making processes, you will ultimately lack a comprehensive understanding of a community. At the Bureau of Conflict and Stabilization Operations, we have specifically put forward WPS in areas from North Africa to the Middle East, the Balkans, and Latin America. The WPS Act is an opportunity to renew efforts to bring women from all backgrounds to the peace table. It reminds our partners of the immense value women bring both in the information they provide and in access to the communities we are trying to assist. Our experience shows women are often best positioned to understand the core needs of communities and families in civil society. What do you say to skeptics who claim that concerns related to women and girls should be dealt with separately from immediate threats in conflict situations? Women’s concerns are a part of the conflict environment; they’re not an afterthought. Failing to recognize their experiences and roles is one reason we see so many cyclical conflicts. In one country we work in, I’ve met a group of leaders several times who never have women present, despite the fact that their grassroots leaders are women. I see this case as an example of a common disconnect between the high-level strategy and the true influencers at the grassroots level, who in this case are women. Data shows that peace processes are much more successful when women are involved; the likelihood of peace agreements lasting more than two years increases by 20 percent and the likelihood of it lasting more than 15 years increases by 35 percent. In several conflict-affected countries where we work, women often lead grassroots movements, play both positive and negative roles, and have a central impact on the environment. Excluding these key influencers, particularly at the grassroots level, is short sighted. Earlier this year, your team at the Bureau of Conflict and Stabilization Operations played a leading role in the Stabilization Assistance Review in order to lay out a new policy framework for U.S. stabilization activities. 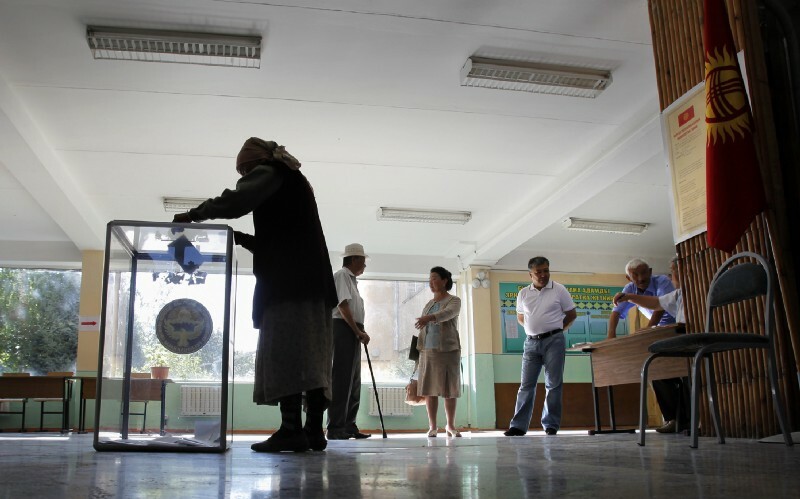 How will advancing Women, Peace, and Security help ensure success of these efforts? Stabilization is a political endeavor to create conditions where legitimate leaders and actors can peaceably manage conflict and prevent a resurgence in violence. In many contexts, women are the most, or the only, legitimate actors. Incorporating a women’s perspective into stabilization analysis, planning, and implementation helps achieve U.S. stabilization objectives. I’d like to emphasize the inaccuracy of viewing women as strictly victims in these scenarios; in many cases they are active participants in the conflict environment, both in positive and negative roles. If we exclude this reality from analysis, planning, or implementation, the data would not reflect reality and our corresponding strategies would be neither comprehensive nor effective. You recently traveled to the Middle East and North Africa; as you engaged communities on the ground, what opportunities did you see for women to be meaningfully engaged in conflict prevention? Libyan women bring in creativity, particularly in leveraging new resources. One of the key dynamics in Libya and other conflict-affected countries is women entrepreneurs – they have relied on their creativity to survive. 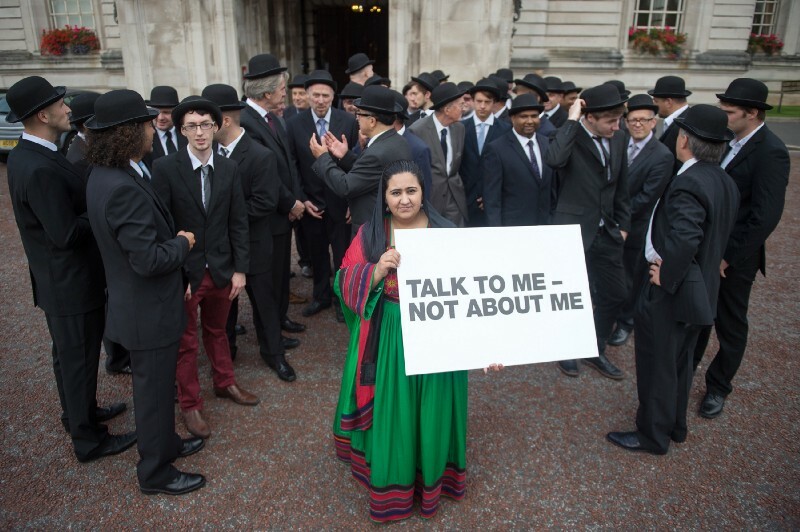 So why not tap this creativity rather than focusing solely on those who have ‘presumed’ power or influence? 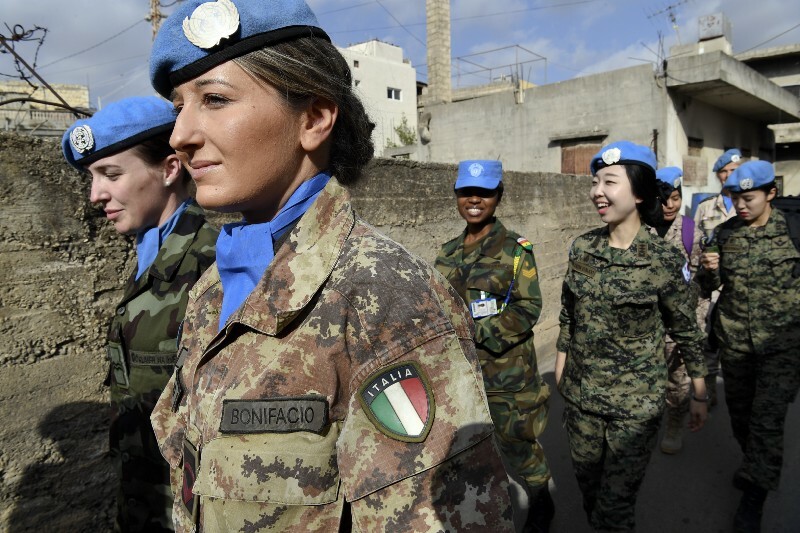 Women who thrive in these environments have demonstrated their high resiliency, which makes them indispensable partners to any conflict resolution efforts. I would also like to point out that, especially in communities in the Middle East and North Africa, the family is still the core unit of society. It has the most impact in people’s lives and is the first indicator of at-risk youth. 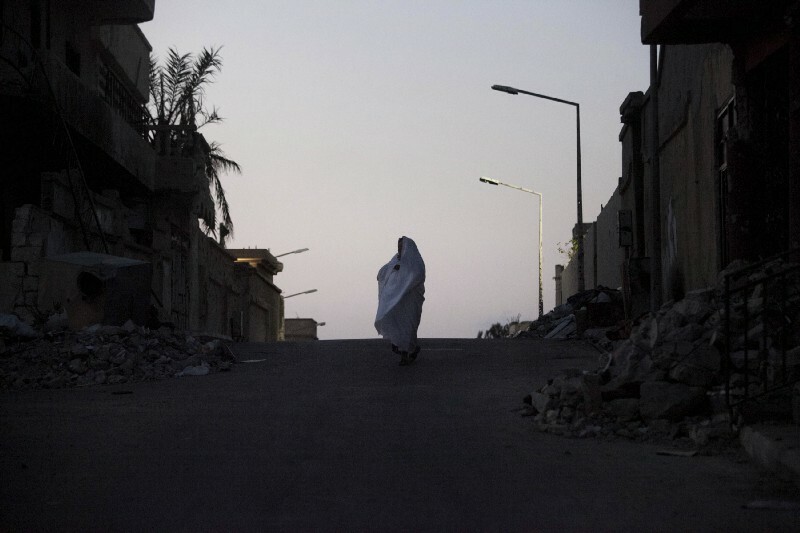 In many cases, women as mothers, sisters, or loved ones – are the first to recognize when family members are going astray or being influenced by violent extremism. We have to recognize that women have significant access to information and can contribute to early warning and prevention. Looking ahead, what makes you most optimistic about this agenda in this Administration? This issue has the full support of President Trump’s administration. There’s no question President Trump puts his priorities up front; WPS was actually one of his first pieces of legislation. From a comparative advantage perspective, it’s undeniable that the principles of WPS adds value to our conflict and stabilization efforts. By prioritizing women as meaningful participants in efforts to prevent and respond to conflict, the President has employed a comparative advantage. So for the U.S. Department of State, advancing the President’s WPS agenda is not about politics, it’s practical and essential to realizing our foreign policy goals of a safer, more secure, and prosperous world. 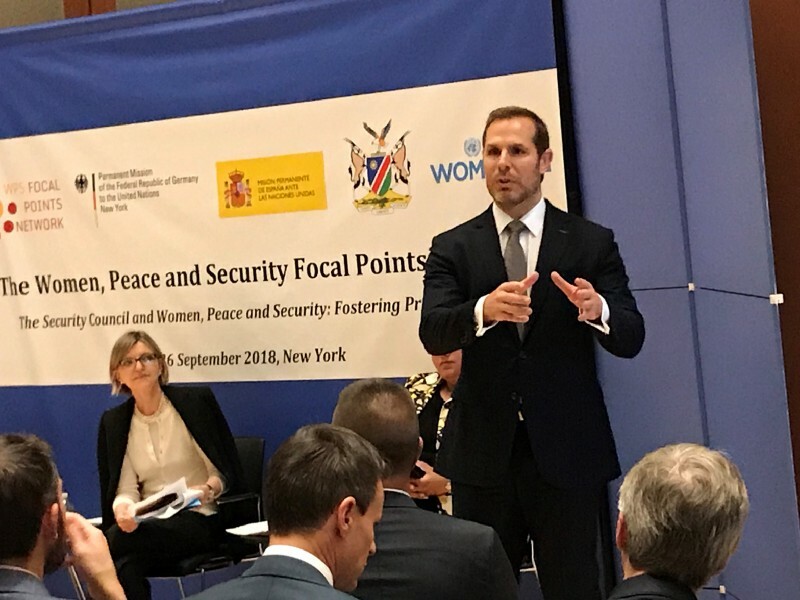 Deputy Assistant Secretary Pete Marocco speaks at an event on Women, Peace, and Security during the 73rd UN General Assembly in New York. About the Authors: Blake Peterson serves in the Secretary's Office of Global Women's Issues and Amanda Van Dort serves in the Bureau of Conflict and Stabilization Operations at the U.S. Department of State. Editor's Note: Pete Marocco is Deputy Assistant Secretary and Senior Bureau Official in the Bureau of Conflict and Stabilization Operations at the U.S. Department of State. He was interviewed by the Secretary’s Office of Global Women’s Issues. This entry also appears in the U.S. Department of State's publication on Medium.